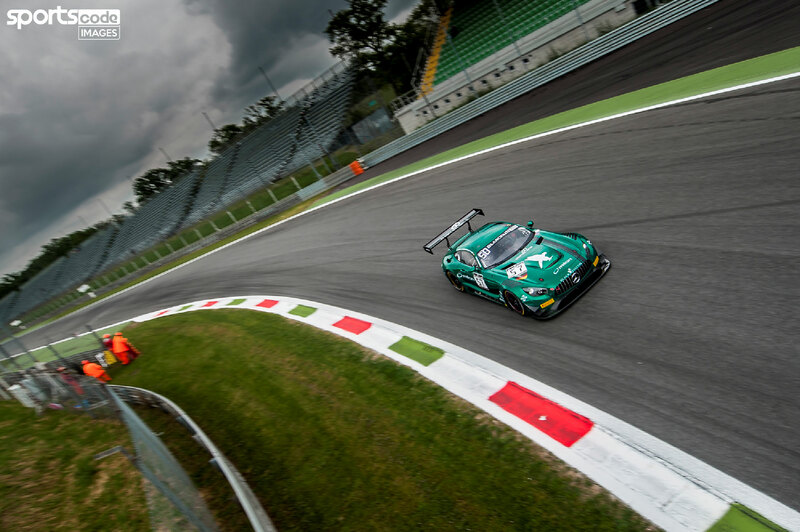 Christodoulou’s fourth fastest time in qualifying ensures the car will be in the top 30 shootout for the Nürburgring 24 Hours. 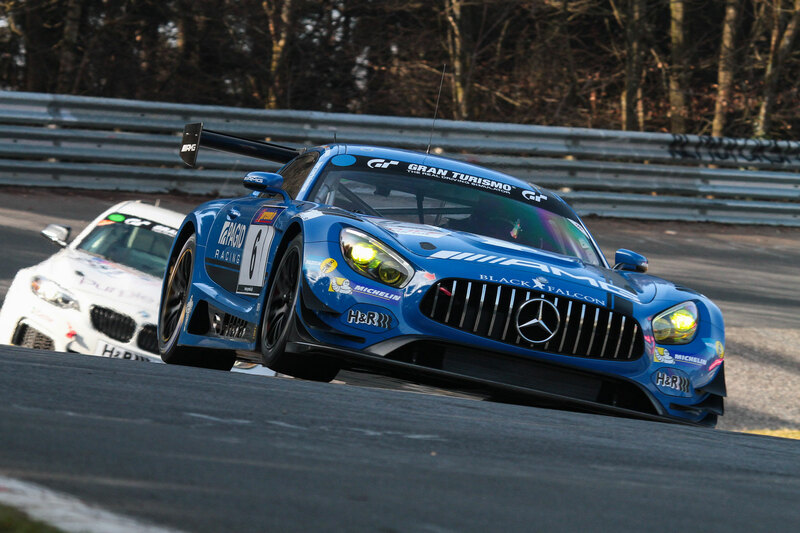 Adam Christodoulou collected fifth place in the Nürburgring 24 Hours Qualifying Race as AMG-Team Black Falcon continued to build towards the 24 Hours on May 28-29. 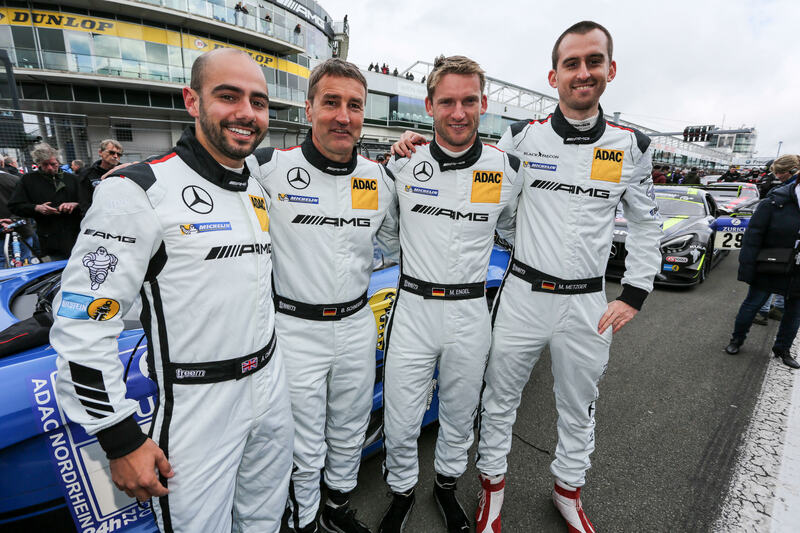 Sharing with regular VLN team-mates Maro Engel, Bernd Schneider and Manuel Metzger, the 26-year-old Briton came home fifth out of 22 SP9 entries in the 6 hour prelude, as the new Mercedes-AMG GT3 swept first and second positions.